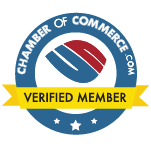 Ask a House Cleaner if you need a uniform for house cleaning? 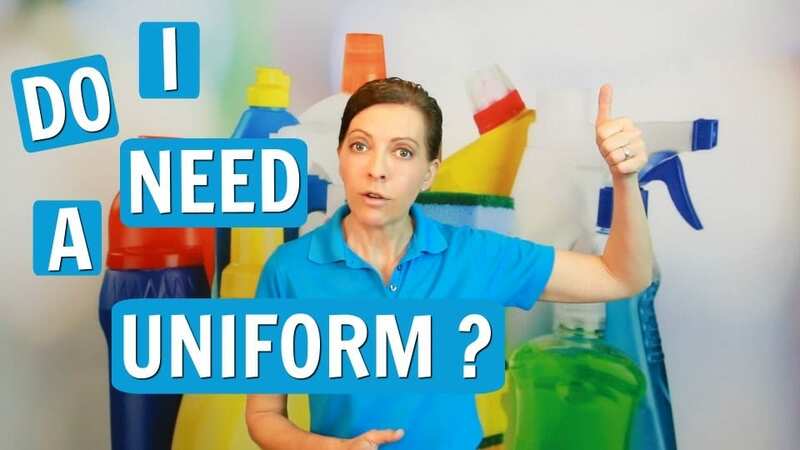 Angela Brown, The House Cleaning Guru discusses the pros and cons of wearing a uniform to clean houses in. Do you need embroidered logos on your shirts? Do your uniforms have to be expensive? What happens when you don’t wear a uniform?